Our parents, Don and Alice Vetter, and Grandfather, George Vetter purchased what is now the Grain Place in 1953. At that time Dad and Mom were already beginning to implement organic practices. They continued to experiment and educate themselves in what they were trying to do. 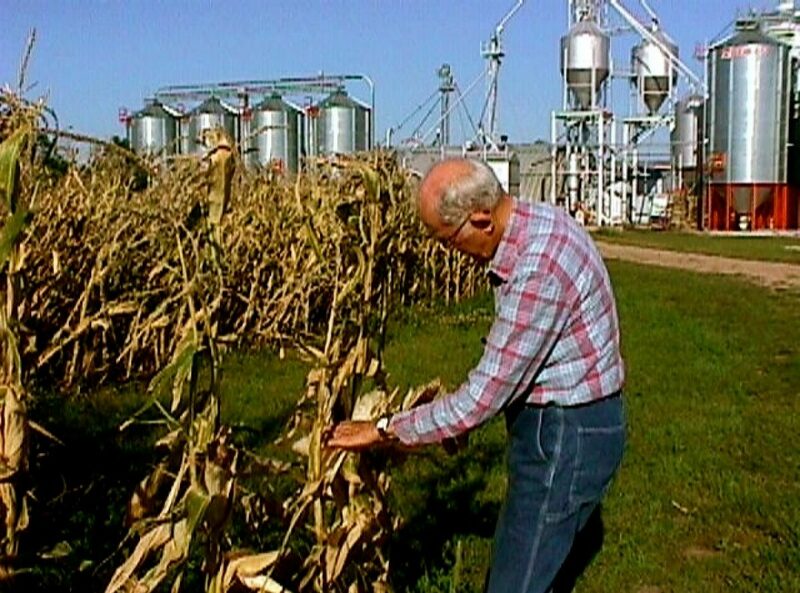 They stopped active farming in 1960, but continued to encourage the tenant to practice organic farming. Dad’s resolve and education regarding organic farming continued. 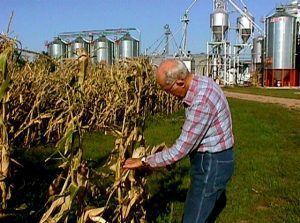 For several years in the late 1960’s, he traveled in the area on behalf of Hybrid Sales Company holding meetings and visiting with farmers to encourage them to adopt organic methods. When David returned to take over the farm in 1975, he did so with a vision and mission. Dad returned to the farm in 1978 and was active in its operation until his death in 2015. They have been innovators and evangelists for organic agriculture, and have been active in many organizations to certify and promote organic agriculture, especially food production. The farm was certified organic in 1978. The Grain Place was incorporated in 1979 as a way to ensure its viability after Dad’s death. It is the intention of all eight present stockholders to transfer majority ownership to Grain Place Foundation. Grain Place Foods, Inc. was established in 1987 to take over processing and marketing of organic grain from the farm, but also because that part of the business had expanded to include processing grains from a much wider area. The Grain Place is the largest single stockholder in Grain Place Foods. Both will continue to exist as privately held corporations. We have chosen to start the Foundation for the same primary reason that our Father incorporated The Grain Place – to give it a better chance to continue to operate as a pioneering organic farm after our generation is gone. The secondary reason is that we believe that the foundation will make it possible for our educational and scientific mission to expand. As a non-profit 501(c)3 corporation, the foundation will be able to partner with, and receive support from, individuals, groups, and institutions. 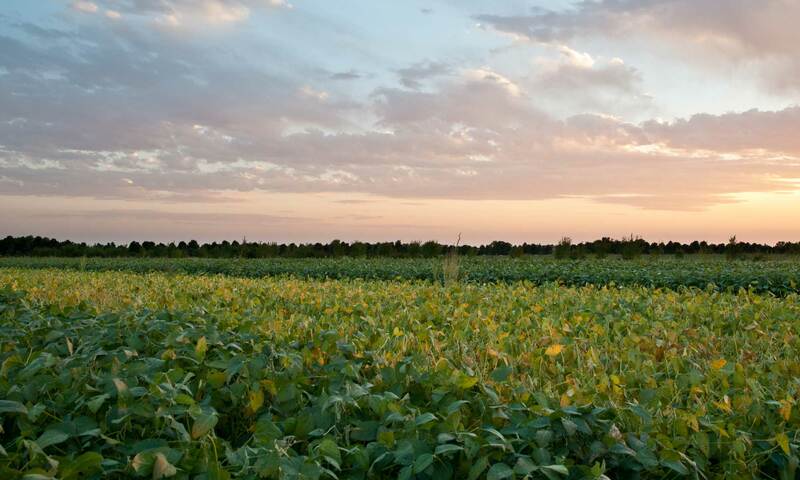 As majority owner of The Grain Place, we hope Grain Place Foundation will help assure the continued operation of The Grain Place in a way that is true to the vision of encouraging organic and sustainable farming that has guided our family. We see it as important that the Foundation include leadership from beyond the family. Our children (Don’s grandchildren) all join us in supporting this venture.